Chris Gethard: Career Suicide is a new comedy about depression, alcoholism, suicide, and the other funniest parts of life. 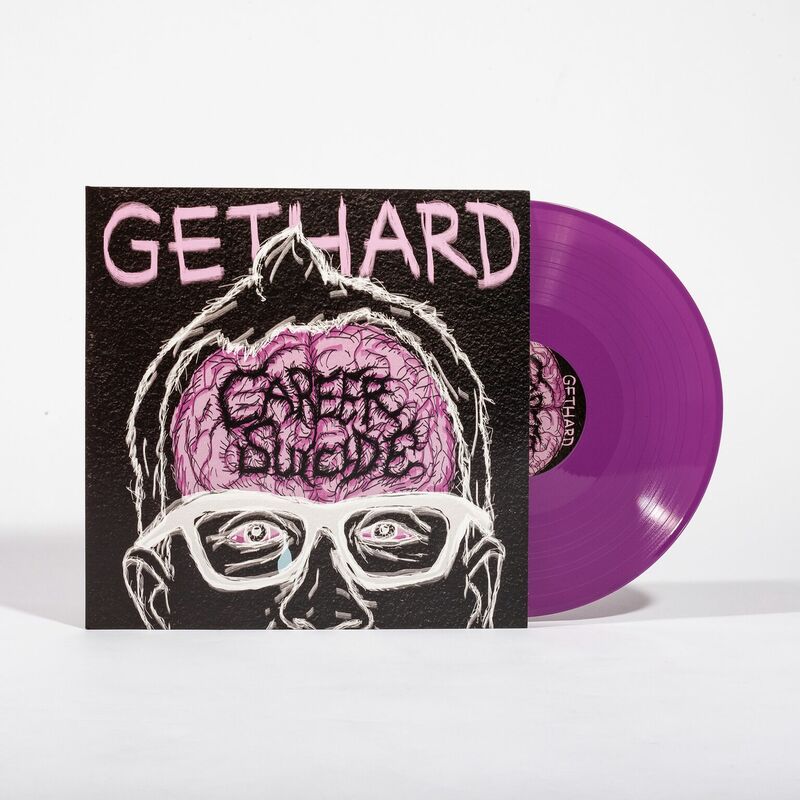 Chris holds nothing back as he dives into his experiences with mental illness, psychiatry, and finding hope in weird places… even northern New Jersey. 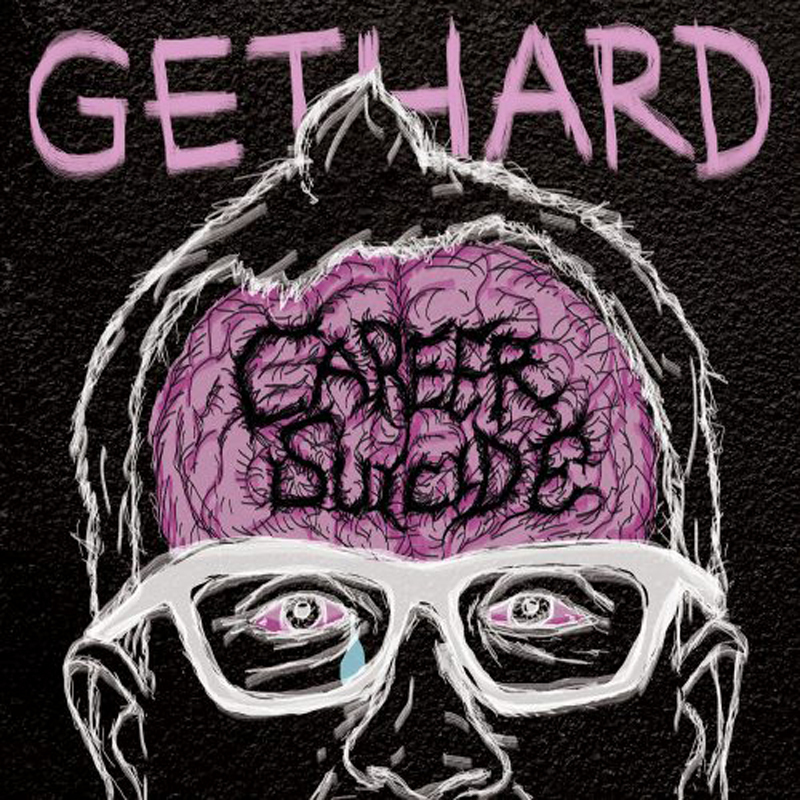 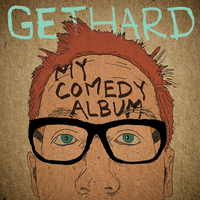 From devastating lows to manic highs, Chris Gethard: Career Suicide is a painfully honest journey into the mind of one of the most original and exciting comics at work today.